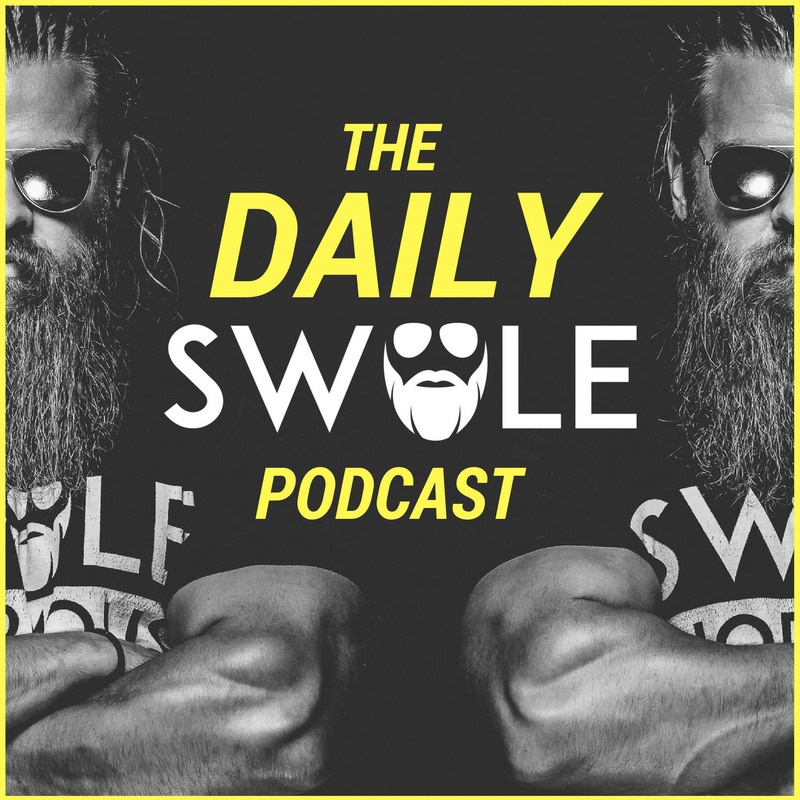 The next time you are about to overthink your training or nutrition...just listen to this episode. DO NOT complicate your life unnecessarily. Health is NOT complicated and should be treated as such.